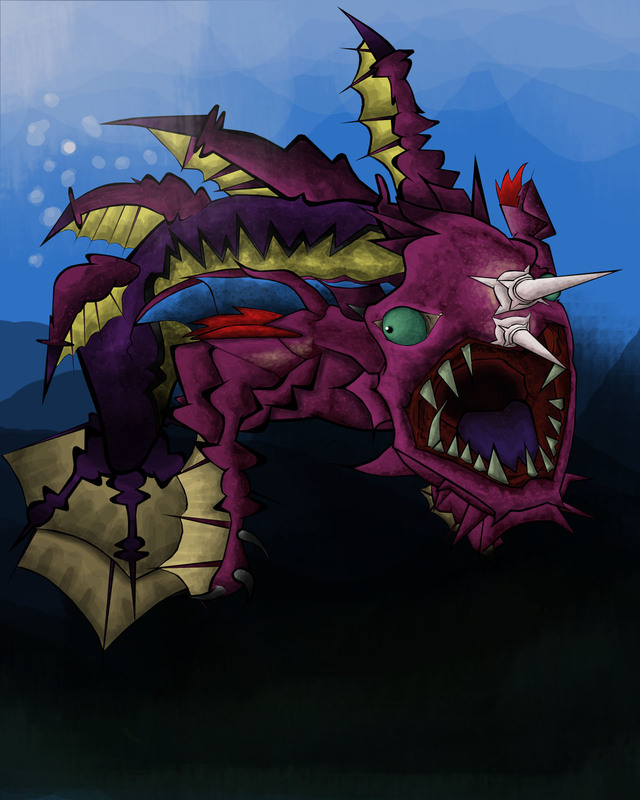 The Gyorg is the Boss of the Great Bay Temple in Zelda: Majora`s Mask, the third dungeon of the game. 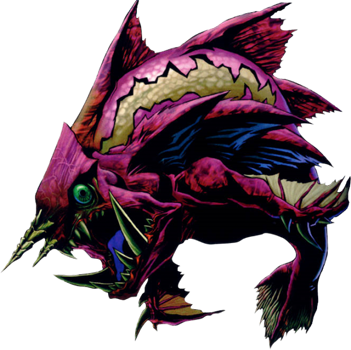 The Gyorg is in general a recurring enemy of multiple Legend of Zelda titles, in Zelda: Majora`s Mask he got the Boss honors as the final Boss of the third dungeon of the game, the Great Bay Temple. 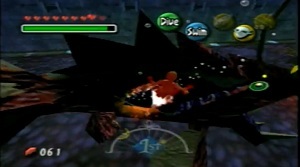 In the battle against the Gyorg, Link must stun him first before he can dive to Gyorg and hit it as often as possible with his Sword.